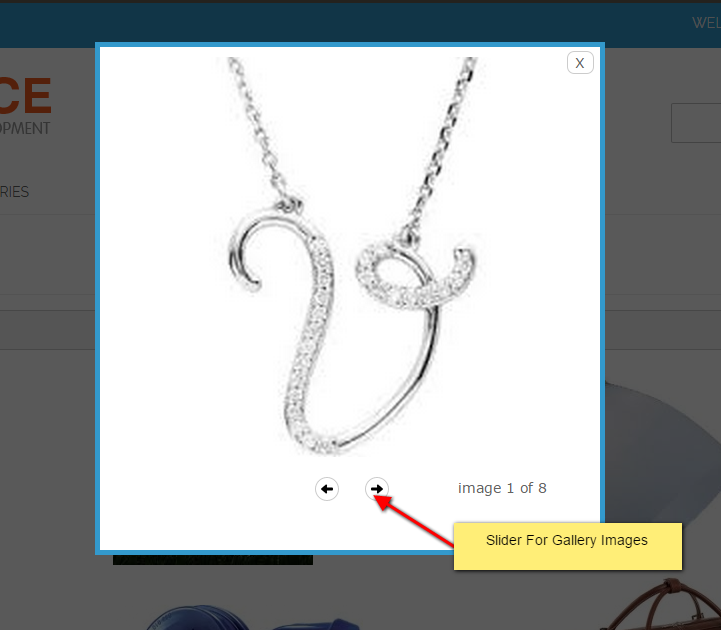 Gallery Images provide great solution for showing image gallery in pop-up box with slider. 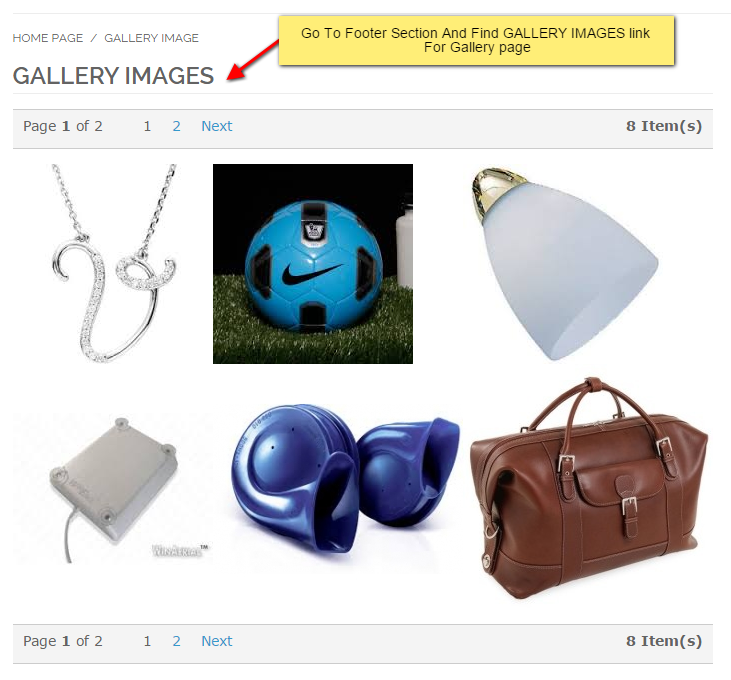 Gallery Images provide great solution for showing image gallery with many transition style and pop-up image box with slider. 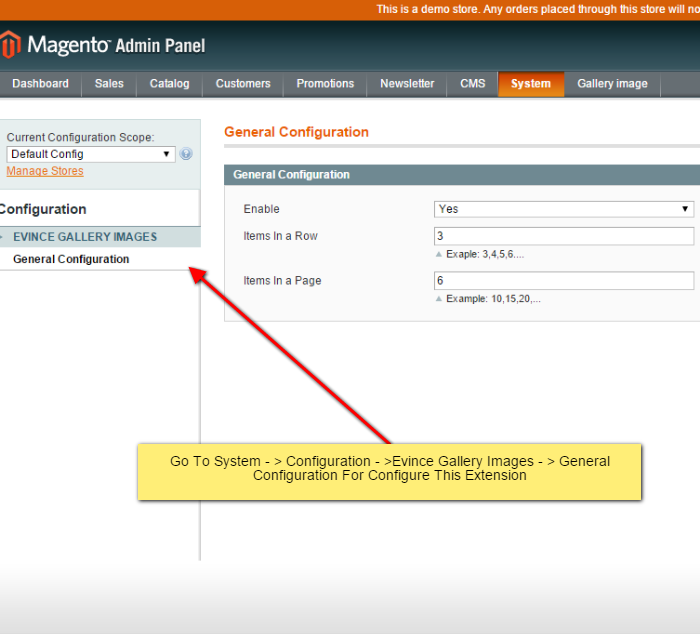 This module allows admin to add/manage images into various gallery according to requirement. 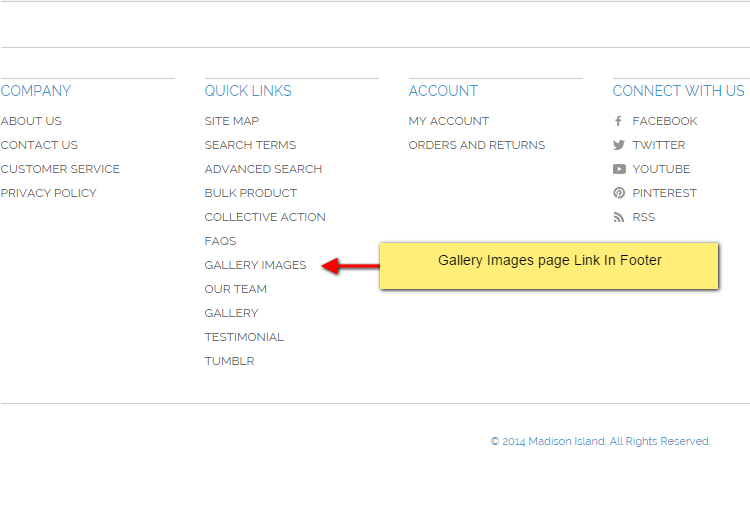 Admin can easily manage image gallery on their site. 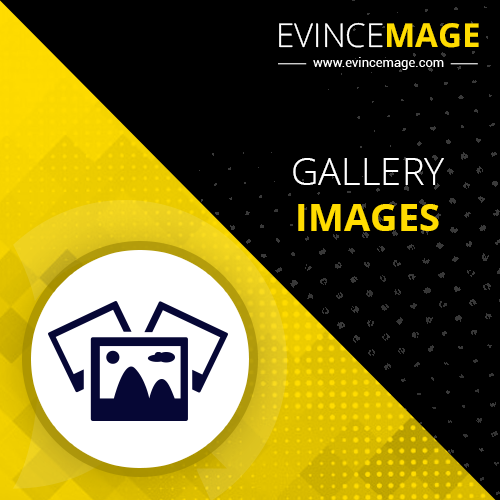 This module is so flexible and adaptive, all you need to do is install, choose module position , and the image folder, your images will be displayed as a gallery with grid and pagination styles, nice transition effects and pop-up image with slider when clicking on the image. 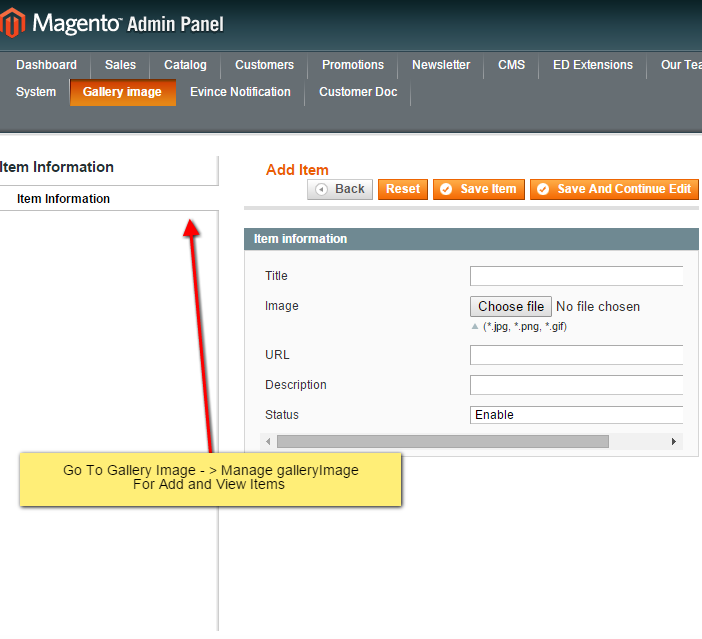 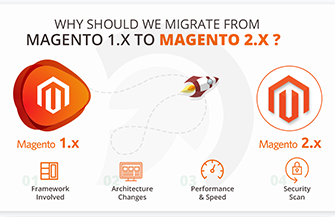 This is the best Gallery module for Magento platform.